Questions? We are here to answer all your questions about our retreat and our services.  We give each guest the attention needed to process and assimilate their own experience at Refugio Altiplano. A first class center offers private residences, house keeping and Laundry services . Our talented kitchen crew can accommodate the dietary needs of Each guest during your stay. Refugio Altiplano Healing Center is protected by more than 1,200 acres of wild, vibrant forests. 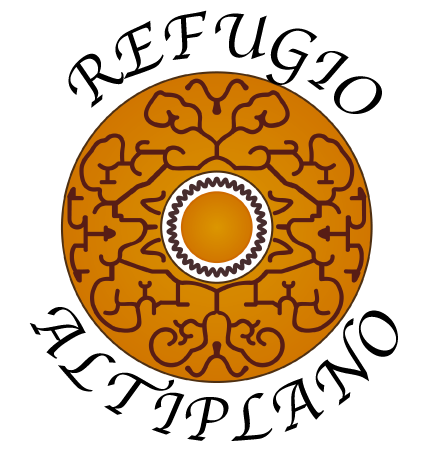 The environment is serene, unique, private and peaceful. It is the ideal environment to practice ayahuasca shamanism and natural medicine healing. 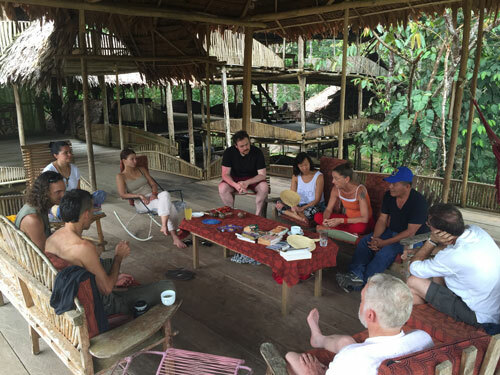 In order to deliver our guests the highest quality of service, safety, and authentic healing experiences with ayahuasca shamanism, we have assembled a talented team who work at our Iquitos office, and at ‘the Refugio’ itself. 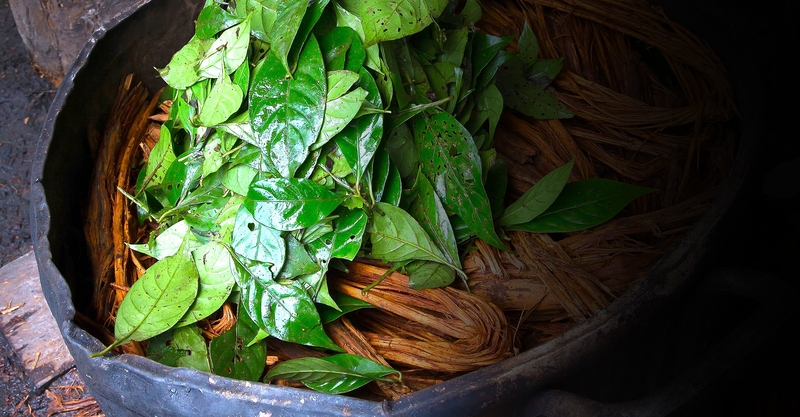 The ayahuasca is considered a medicine and a powerful teacher. 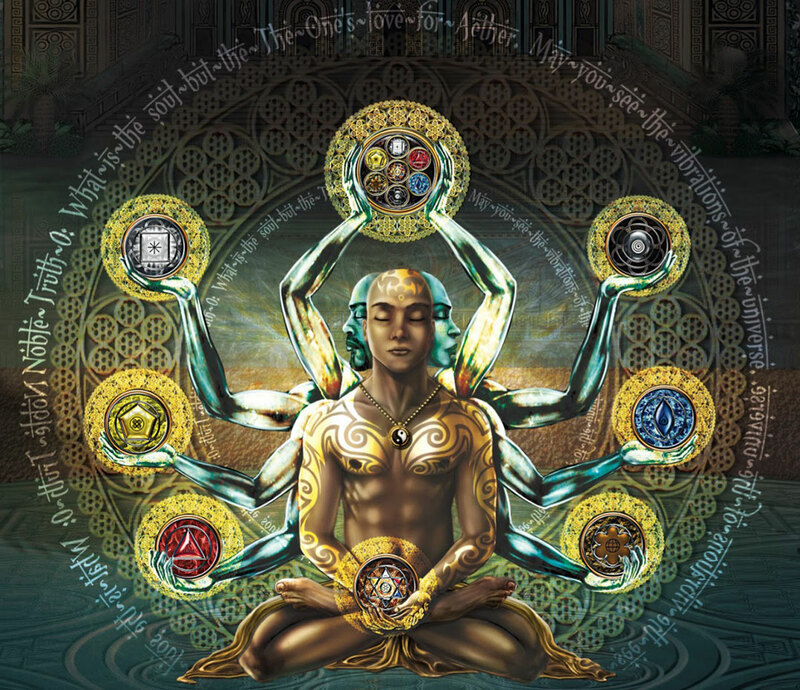 It is during a formal, structured ceremony that this sacrament is consumed by the Shaman and the participants. The ceremony lasts for several hours, directed by the Shaman and supervised by our support staff. During the day we amplify your introspection and relaxation with a wide range of activities including; swimming, sauna, fishing, kayaking, botanical garden walk, jungle hike, village visit, floral bath etc. Activities are supervised and optional, giving you the comfort and freedom to enjoy the natural habitat as you wish. 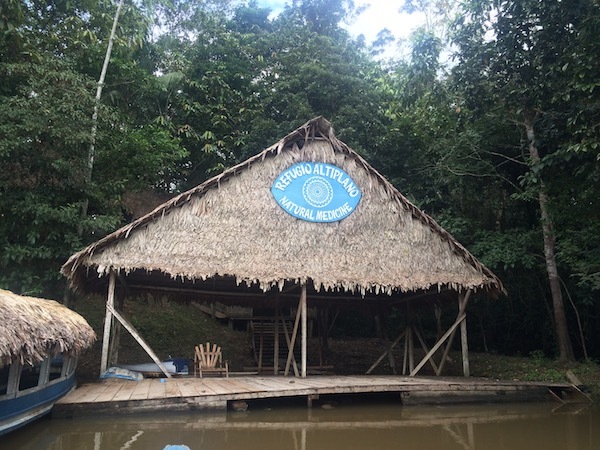 In order to deliver our guest the highest quality of service, safety and authentic healing experience with ayahuasca shamanism, we have assembled a talented team who work at our Iquitos office and at the “The Refugio” its self.